Webinar: Who Get's Grandma's Pie Plate? What About Grandpa's Tools? Name: Webinar: Who Get's Grandma's Pie Plate? What About Grandpa's Tools? 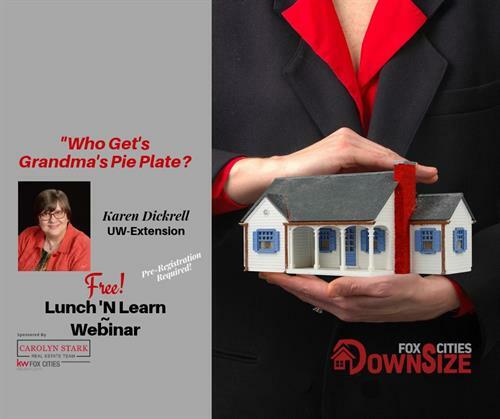 Lunch 'N Learn Seminar: Who Get's Grandma's Pie Plate? What About Grandpa's Tools? 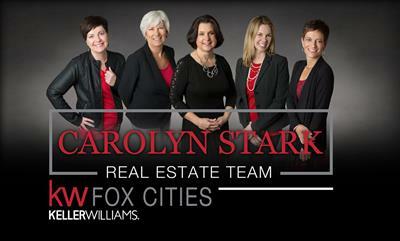 This program is designed to inform and educate the community about the transfer of non-titled personal property. Participants will learn to recognize and understand the sensitivity of transferring personal property, determine what “fair” means to their family, identify the meaning of objects, consider distribution options, and manage conflicts.